The South African stand at the International Event for Food, Beverages, and Catering, Hotel Equipment, Supplies, and Services. 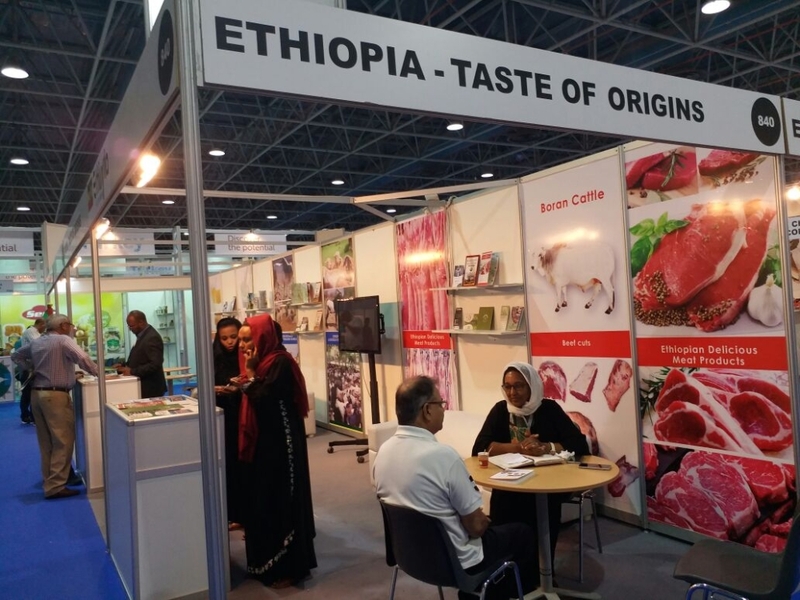 JEDDAH — The recently concluded Saudi Arabia's 23rd International Event for Food, Beverages, and Catering, Hotel Equipment, Supplies, and Services exceeded exhibitors’ expectation as 6,300 visitors showed immense interest in food and hospitality offerings throughout the event. 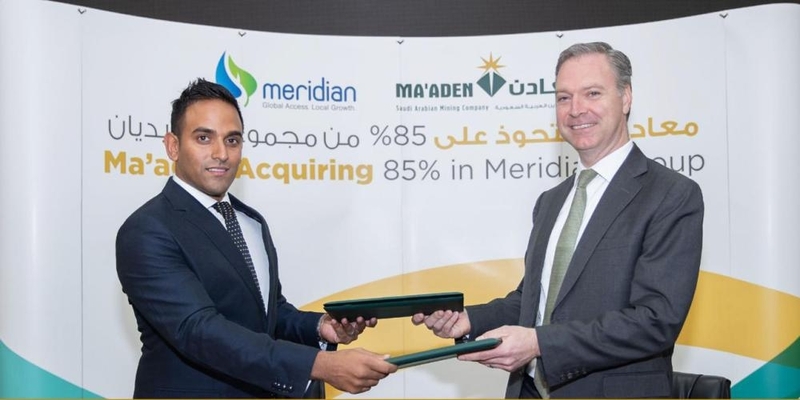 The Saudi Food, Hotel and Hospitality 2018, a major food and hospitality exhibition in Saudi Arabia that kicked off last week at the Jeddah Center for Events and Forums received a positive response from the visitors as the food and hospitality exhibitors remained busy and happy booking new orders. Featuring more than 300 local, regional and International companies, Saudi Food and Hospitality exhibition is considered to be the biggest event of Saudi Arabia facilitated many transactions between the food and hospitality stakeholders in Makkah region. 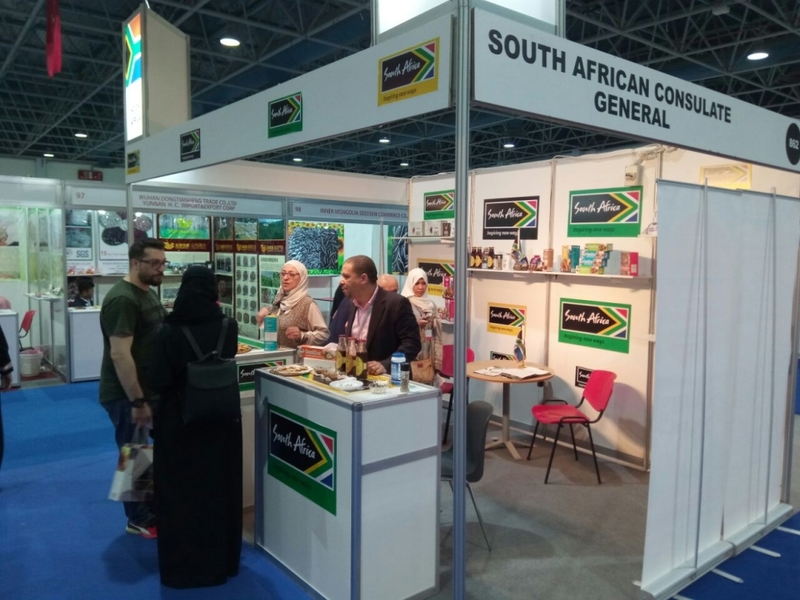 The South African Consulate has participated at the Food and Hospitality Exhibition for the 4th year in the row with different FMCG products. The South African stand featured biscuits, rusks, crackers, salt, chutney, sauces and dried fruit, according to Jardine Omar, counselor economic at the embassy of the Republic of South Africa. Antonio Sanchez, sales director of International Food Group, pointed out that they had a fruitful participation and looking forward to the next edition. The exhibition also featured Jeddah Open Cooking Championship, a show which brought together some of leading chefs to compete across various categories.